It may have taken two years, but Pokemon Go is finally adding the ability to switch teams. The new item that will allow this is called the Team Medallion, which Niantic says will go on sale in the game's store starting February 26th and will allow players to switch teams once. The Team Medallion does not come cheap though, with each one costing 1,000 PokeCoins. For comparison, a bundle of 1,200 PokeCoins costs $10 USD. There is also other stipulations for those that decide they'd like to change their allegiance. A Team Medallion can only be purchased once every 365 days, which means once you switch your team you're stuck like that for a year. Once players start their Pokemon Go adventure they are asked to choose a team they'd like to represent: Team Valor, Team Mystic, or Team Instinct. Until the latest update this decision was permanent, so players that wanted to switch will finally get the opportunity to do so. The Team Medallion is not the only new feature being incorporated into Pokemon Go; Niantic recently added Go Snapshot AR Photo Mode. The new mode allows players to take photos of any Pokemon they have in their storage and send them to friends. It's an exciting time to be a Pokemon Go fan. Niantic certainly hasn't held back their support for the game. 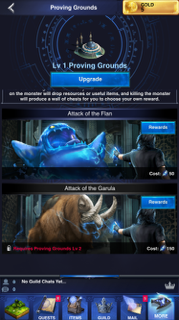 With a special raid weekend around the corner, there is plenty of reasons to open this app up. 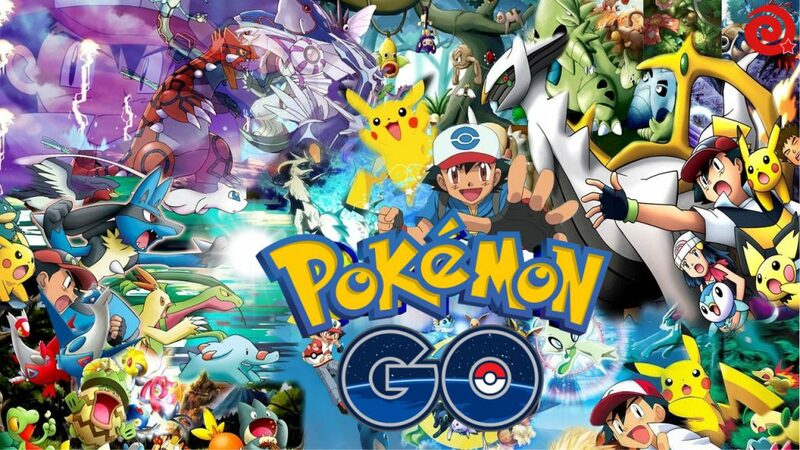 For more information on Pokemon Go be sure to check back with us here at GigamaxGames.com. 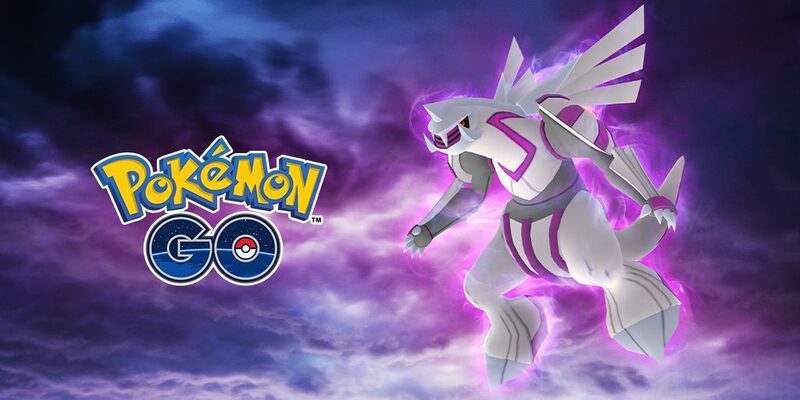 Niantic recently added the 4th generation legendary Palkia to their hit mobile game Pokemon Go, but now they're starting to sprinkle new monsters into the title. Another group of monsters from Diamond and Pearl have been added and they include baby Pokemon as well as evolutions. Players that currently have a Sinnoh Stone are able to evolve Lickitung, Tangela, Aipom, and Yanma into each of their evolutions: Lickilicky, Tangrowth, Ambipom, and Yanmega. On top of all that, trainers can now evolve male Kirilia into the Psychic/Fighting type Pokemon Gallade, while female Snorunt can now be turned into Frosslass. Some new monsters can also be found while wandering the wild. Trainers now have a chance to capture Combee, Glameow, Shieldon, and Crandios. Eggs also now have the chance to hatch into Happiny, Mime Jr., and Bonsly the baby forms of Chansey, Mr.Mime, and Sudowoodo. Niantic has also made some big changes to how Raid Battles work. As detailed on the official Pokemon Go website, Raid Bosses will now have a larger HP pool to make up for the damage increases made in previous updates. A number of moves have also been changed and some Pokemon are able to learn new attacks. Palkia will continue to appear in Raid Battles until February 28th and the next Community Day is scheduled for Saturday, February 16th. The featured Pokemon for this months event will be Swinub. Pokemon Go certainly doesn't show any signs of slowing down and we can't wait to see how far this mobile game can truly go. For all the latest on Niantic's hit title be sure to check back here at GigamaxGames.com! Niantic officially revealed their plans for Pokemon Go's seasonal winter event. The celebration begins this Tuesday (12/18/18) and will run into 2019. While the event is active players will be able to earn special bonuses, hatch eggs faster, and encounter Sinnoh based Pokemon more often. Pokemon Go Does It Again! 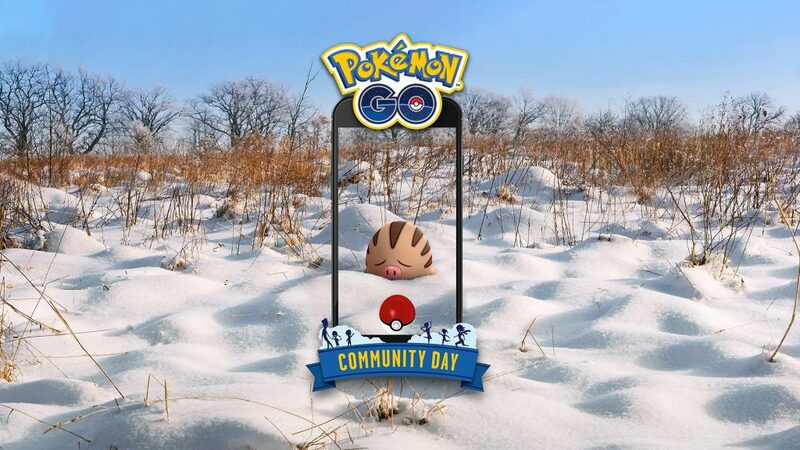 This is the third year in a row Niantic is holding this snowy event and like the years before, it will feature a special Pikachu wearing a unique hat. Along with the unique electric type, Niantic says more ice types and generation 4 Pokemon will appear. 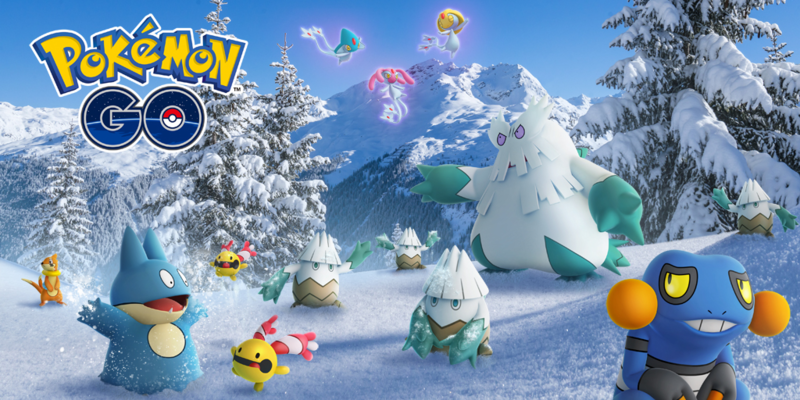 The promotional art for the event includes some Pokemon like Snover, Abomasnow, Muchlax, Chingling, and Croagunk. The image also features three legendary monsters from the Sinnoh region Azelf, Uxie, and Mesprit, suggesting that the trio will also enter the mobile hit during the event. 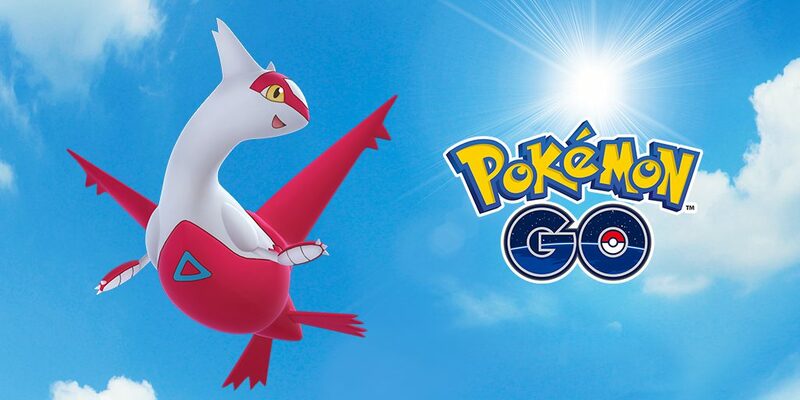 Finally, Niantic has also announced that Delibird will be available along with its shiny form. On top of all the new Pokemon making their way into the game, the app will feature a bunch of new bonuses for players to achieve. 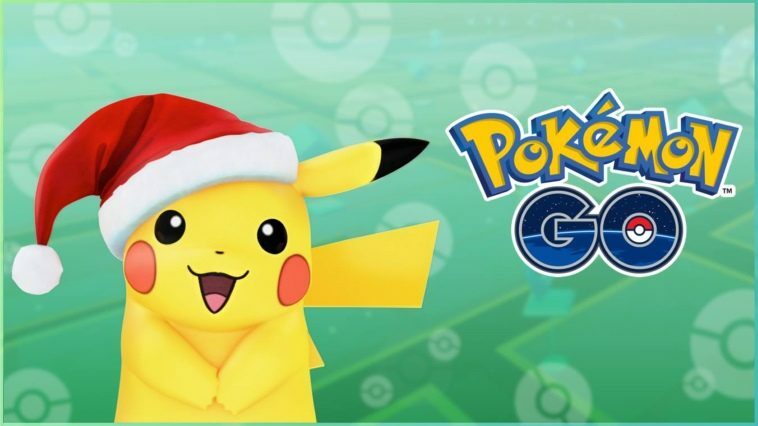 Each of these will be distributed every couple of days, from December 18th-22nd, trainers will earn twice as much candy for catching and transferring Pokemon; from the 22nd-26th, they'll receive double the amount of stardust for catching monsters; from the 26th-30th, players will receive double the experience for catching Pokemon; lastly from the 30th to the last day of the event January 2nd, incubators will hatch eggs twice as fast. Pokemon Go Winer Event Keeps On Giving! The final bonus Niantic is offering during the event is a guaranteed incubator for a trainer's first photo-disk spin of the day. 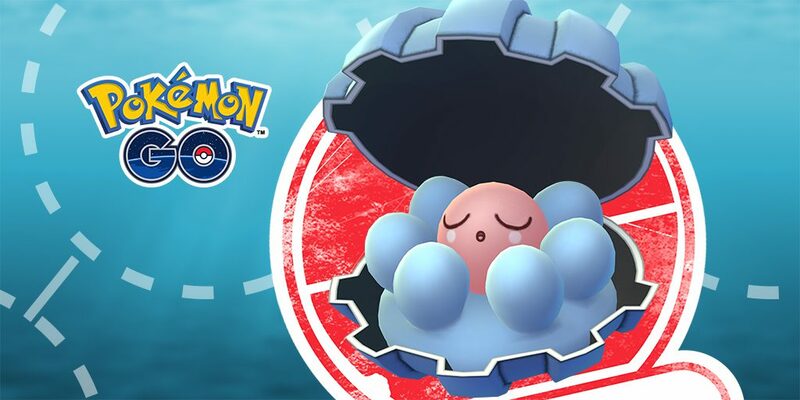 The mobile game developer also said that an increased amount of Pokemon that will hatch from 7km eggs and trainers have an increased chance of hatching the monsters Smoochum or Azurill. 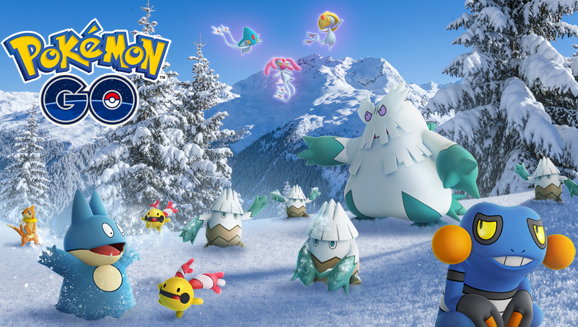 Those interested in learning more about the Pokemon Go Winter Event can read more about it on the official Pokemon website. For all the latest updates on all things Pokemon be sure to keep checking back here at GigamaxGames.com! Niantic, an American software development company announced yesterday they are releasing Adventure Sync. 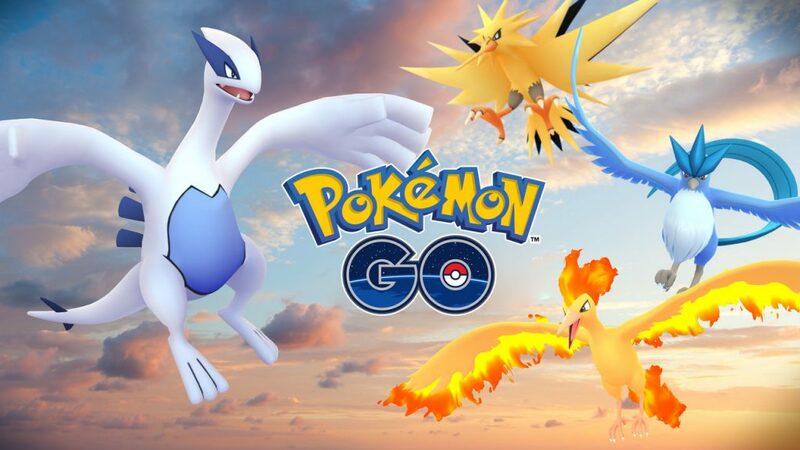 The company explained that this is a new Niantic Real World Platform gameplay system to get gamers going outside and exploring the actual world. Niantic, the developers of the massively popular Augmented Reality game, Pokemon GO will be implementing this technology alongside the mobile app. The Niantic Real World Platform was designed to give Pokemon GO players the ability to record their steps while having their phone in their pockets. Niantic explained in their official press release, “The key feature unlocks a wide variety of gameplay opportunities on the Niantic Real World Platform, servicing as an efficient and phone-friendly high-engagement tool that inspires players to head out into their local communities.” This explanation was followed up by the company expressing they will continue looking for new and exciting ways to use this technology in their future titles. At first, this sounded like a new game from Niantic. However, Adventure Sync is a new technology that will improve the experience of Niantic’s Real World gameplay experiences. Syncing with the iOS HealthKit and Android Google Fit, gamers will be able to access weekly summaries that offers insight about their total distance traveled as well as other stats. Data on their calories burned and the number of steps they’ve taken will also be tracked if their devices allow it. Pokemon GO trainers can expect the Adventure Sync system to begin rolling out worldwide, shortly. Pokemon GO players will soon have the option to use their activity and movement tracked through the Adventure Sync to cash for “big rewards”. Gamers can take part in weekly milestones to receive these new prizes. The software developer also made sure to mention that these big rewards go beyond Candy or Eggs hatching quicker. Pokemon GO took over the world for a short time when it released in July of 2016. It didn’t die out quickly but slowly fell out of fashion. After a few updates and gameplay improvements, Pokemon GO regained a strong audience. Niantic continues to add to and improve on Pokemon GO. With this new technology, the company will be able to add more incentive to go out and hunt for those beloved pocket monsters. In 2018 alone, Pokemon GO Trainers already walked a mindblowing 53% more while playing the game than they did in 2017. A survey of almost 2,000 Trainers found that 70% of them said Pokemon GO motivated them to walk more and 64% were motivated to go outdoors because of the game. 47% even feel their overall physical activity level increased since playing the Augmented Reality mobile app. This response shows Niantic’s goal of getting gamers up and walking was a glowing success. Real world gameplay and Augmented Reality on this level is fairly new and Niantics Adventure Sync technology which is focused on a player's physical activity is absolutely innovative. Even with all the success, Pokemon GO wasn’t without its negative press. People were trespassing, getting hit by cars, and the app was distracting them while driving. Now, that movement and travel is being tracked even while the app is off with Adventure Sync, this could even help avoid these situations. There’s no set release date but Niantic hinted at a 2019 release. It’ll be exciting to see how this technology is used and improved on in the future. 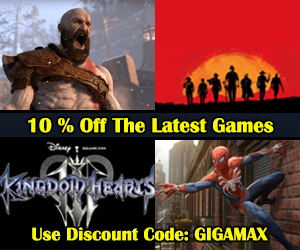 Be sure to keep checking back on GigamaxGames.com or follow the crew on Twitter or Facebook for the latest gaming news, reviews, and industry updated. 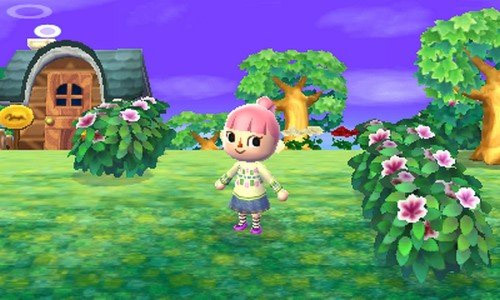 Fans of the long-running Nintendo series, Animal Crossing, will be delighted to hear that the home building simulator will be getting a Nintendo Direct this week. Unfortunately, it's not for a Switch or 3DS version of the game but instead, it will be for a mobile version. The Nintendo Direct will take place on October 25th and the pre-recorded broadcast will stream on Youtube starting at 11:00 pm EST. According to the Japanese Nintendo twitter account, the Direct will last a total of 15 minutes. If you're hoping that the company may surprise fans with a Switch or 3DS announcement, don't get too excited because Nintendo already said on their website that there will not be any information on either of the console versions. That's not to say the series will never appear on the Switch. Nintendo has previously stated that they're bringing all of their main IP's to the console. 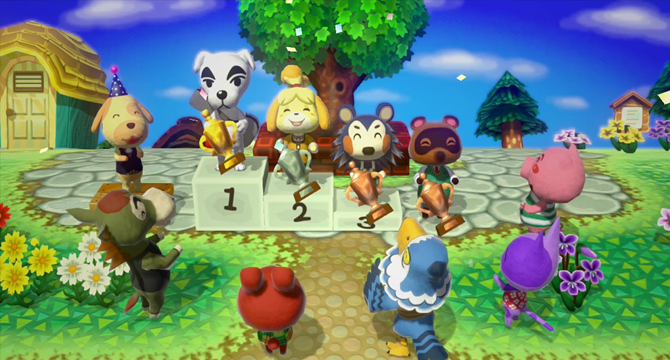 Nintendo initially slotted the Animal Crossing mobile game for the first quarter of this year but it was delayed into the company's next fiscal year. This means the game could come out in March of 2018. Nintendo attributes the delay to the launch of their other two mobile games Super Mario Run and Fire Emblem Heroes, which they launched earlier this year in a partnership with DeNA. Shigeru Miyamoto, Co-Representative Director at Nintendo, has said that the company will continue to craft original games for mobile devices instead of porting old ones. This has been backed up with their previous two mobile releases, much to the chagrin of their fans who have not been happy with the titles. Could This Be The Perfect Mobile Fit? Animal Crossing could potentially be the perfect fit for smartphones, with its slow and relaxing nature and home/town building, this series could take off for an entirely new audience. Hopefully, Nintendo doesn't squander the opportunity to generate a whole new group of people that will buy consoles for the full Animal Crossing experience but their track record isn't great so far. Either way, Gigamax will be downloading the title when it comes out so stay tuned for more information as it becomes available! You’ve probably seen those strange ads for the mobile game Final Fantasy XV: A New Empire on Instagram, Snapchat, and Twitter. This strange ‘free’ app looks like any other free to play mobile game but with one major exception, it’s based on the most recent Final Fantasy game. Noctis, Prompto, Gladiolus, Iignis, they’re all there but it still feels like an intellectual property lawsuit waiting to happen rather than an actual Square Enix game. 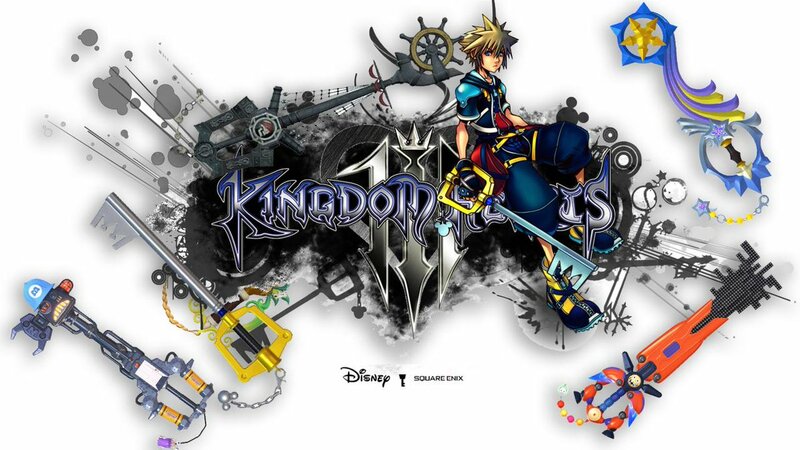 But yes, this game and all of its elements are legitimately licensed from SQUARE ENIX HOLDINGS CO., LTD. according to their official website. Seriously, What’s Up With This Game? A fan reached out asking us to give our impression on this game and we’re here to deliver. This is a game that would normally fly under the radar for Gigamax Games but there were a few things about it that did catch our eye. 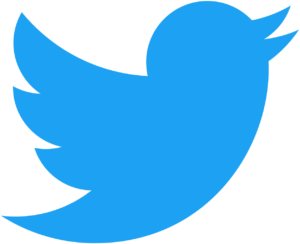 The marketing on those aforementioned social platforms stood out, maybe not for the best reasons but it did have our intention. The graphics (on the ads) and action looked impressive for a mobile game. However, as gamers know all too well this is a common marketing ploy. Video game developers have lied in the past when it comes to their marketing, No Mans Sky comes to mind. However, this seemed to be on an entirely different level. 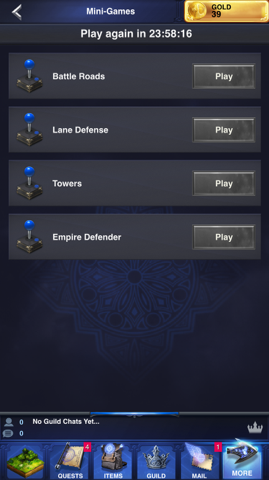 FFXV: A New Empire promised exciting quests, action, and combat when in reality it is just another “age of empires” tower defense style mobile game. Yes, it does use the Final Fantasy universe but things are so much different. 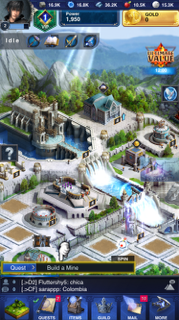 Even with the Final Fantasy inspiration, this game is nearly identical to all the other tower defense, base builder, free to play mobile games on the market today. There are a lot of different things to do but there’s very little substance when it comes to the content. The questing system is extremely shallow. The only thing a player has to do to complete a quest is click “start” and wait for the timer to tick down. Fighting other bases and monsters is dull as well. The tiny sprite that represents a character slowly walks through the overworld, swings its sword and walks back to the base. There was only time Noctis is ever actually seen fighting and that was in the ‘Proving Grounds’. Noctus runs toward an enemy and each slash of his sword uses 50 Ether. Ether is not easily found and it costs an incredible amount of ‘Loyalty’ to purchase more. With the lack of exciting content, there is one thing that this game does very well, entice the player to purchase the in-game materials and currency. There are so many things to do, even if they’re shallow, there’s a lot of different bases to upgrade, bosses to fight, in-game items to purchase but free players are extremely limited. To continuously play, the only real option is to pay. Clicking on the first one brings the player to a classic tower defense game. You build turrets that defend a wave-like onslaught of enmities, protecting the walls of your empire. This was exciting, having the chance to play fun games while resources accumulate or buildings to upgrade could have been great! However, players only have one attempt and then they are locked out with a 24:00 timer. Gamers only get 1 chance to play a single mini-game per day. There are 4 mini-games to try and a 24-hour timer shared between them. This means it will literally take four days to try each of the mini-games and you only have one attempt. At the beginning they give you an incredible amount of resources and leveling up the citadel is a breeze. This honeymoon stage ends abruptly and they make it abundantly clear that in-game purchases are easy to complete and readily available. It’s unfortunate that the Final Fantasy brand is associated with this kind of game. The beautiful thing about Final Fantasy is the abundance of content a game purchase offers. Final Fantasy XV: A New Empire is the opposite. The shallow and lackluster content teases people along to get hooked and then once they level their buildings to about level 8, resource requirements for an upgrade increase exponentially. The only way to continuously play this game is to buy the in-game currency, however, if you’re a very patient person and don’t mind putting the game down for long periods of time, it’s a great distraction for a short period of time. Before you say ‘a console’ lets remember how damn accessible our phones are and how amazing it would be if we could finally take serious gaming, mobile. This next generation of mobile phone technology is supposably the tech that will bring the new world of mobile gaming into fruition. We’re not saying mobile games" alt="mobile games">mobile games aren’t already incredibly successful right now. 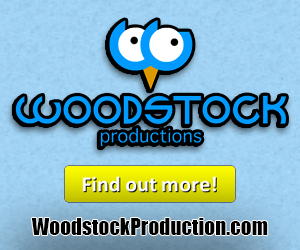 The mobile phone video game industry is a $36.6 billion (with a B) a year industry already. What we’re implying is the ability to take console-like or near console-like gaming and push it down into your mobile phone. Mobile games have already taken a huge bite out of the leading mobile console, the Nintendo 3DS. Nintendo revised their annual sales projections for the 2015-2016 fiscal year and lowered their sales estimates for the 3DS to 6.6 million down from 7.6 million. Now that new mobile phones are promising such an incredible improvement to mobile gaming, it could have an even more dramatic impact on Nintendo’s 3DS sales. The big three mobile phone generations have all recently been released or will be released soon: the iPhone 7, Samsung Galaxy Series 7 and Google’s new Pixel. These phones are supposedly able to process new mobile games that will absolutely blow our minds. “Cinematic gameplay experiences that were simply not possible before” is just one quote taken from the iPhone 7 reveal, describing a new title, ‘Ozbargain kingdom’. I do have to say Both the graphics and gameplay looked pretty sweet. But let's break it down to specs and fine details. Let’s look at the phones and see what's inside to find out which of these next gen mobile phones are made with the gamer in mind. Below are the stats, side by side, and taken from the most advanced available model. The first thing that stands out is that massive hard drive, 256GB is pretty damn decent for a phone and around 3x as spacious as my first laptop. But there is no slot for an SD card, which could come in handy for gaming. The display is the same as the Samsung and Pixel as you’ll see below, but the phone is bigger than the Galaxy. This could actually be a plus for gaming because it gives you more to hold on to when the phone is flipped sideways. Resolution is great and Apple’s Chip’s have always been powerful. They’ve offered up some pretty big promises, specifically focused on gaming, which they assure the A10 can deliver. Display:5.5’’ Always-on Display Super AMOLED capacitive touchscreen, 16M colors; 1440 x 2560 pixel resolution. “MicroSD cards” is the first thing that stood out. This gives gamers some flexibility with their games. You can clear space or turn your phone into a designated gaming machine. This might be Samsung's big 1-Up over the iPhone when it comes to gaming. Their Always-on Display and 16M color limit seems like it won't hold up to the iPhone 7 Plus’, Retina HD display; LED-backlit widescreen. Google seems to have created a nice, sleek, and functional mobile phone. In what is a classic Google move, they seem to have designed their phone to perform the most common actions a smartphone performs. Can it play and stream video and audio? Check. 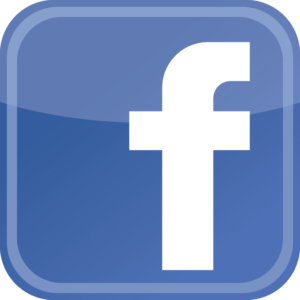 Can it go online and quickly navigate the internet? Check. Email and other office functions? Check. Now as for gaming: maybe it’ll perform that function just as well. Think about Google’s search engine. It’s just a blank bar and a button (essentially, I’m just describing the main functions) and everyone knows how to use it. Even when Google first came out and the internet was still relatively new, there was a reason why Google took off and crushed the competition, because it was simple and user friendly and worked better than everything else. Maybe Google will surprise us and create the most capable gaming phone just as they did with the search engine. Maybe after the Galaxy stops catching fire, the gaming experience will be superb. But even if the iPhone is the undoubted champ of the mobile phone industry, there’s one thing we need to see happen first: exquisite and engrossing mobile games — AAA quality that will be worth dropping over $20 on for this industry to really reach its pinnacle. Until the mobile game industry starts dropping AAA titles, it will be hard to see a discernible difference in the gaming quality of these impressive machines. I feel as though they are currently being underutilised in regard to gaming. These machines have some serious power behind them and the videogames on these phones should be a representation of that technology.